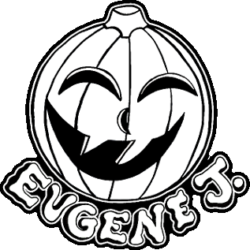 Contact - Eugene J. 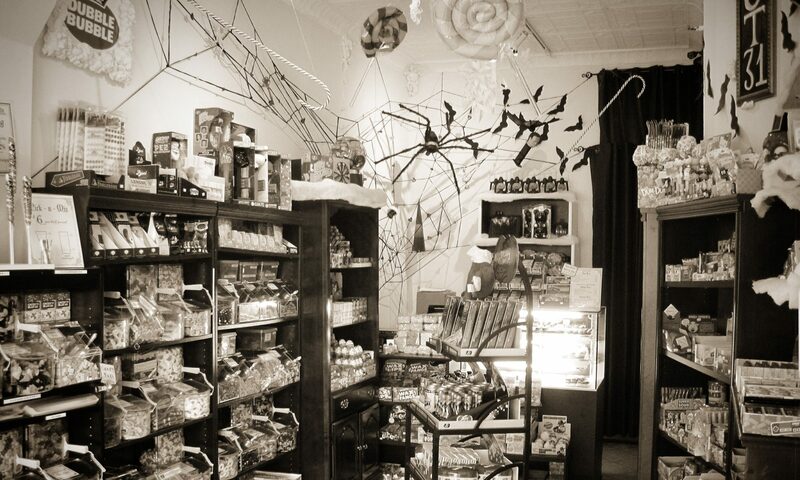 Candy Co. Copyright © MMXIX EUGENE J CANDY CO LLC. ALL RIGHTS RESERVED.